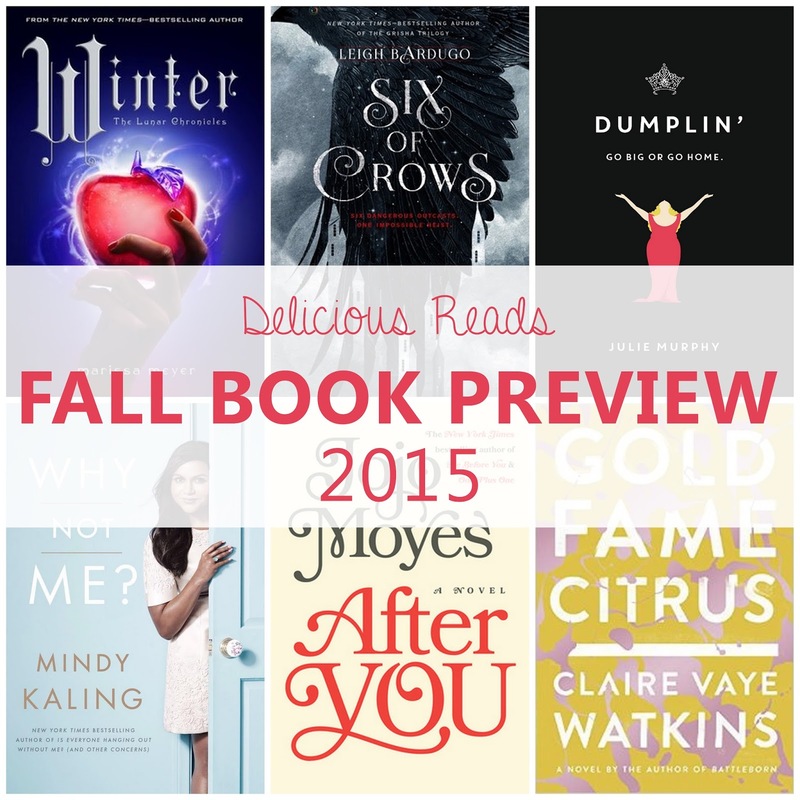 Delicious Reads: 20 Must Read Books this Fall! 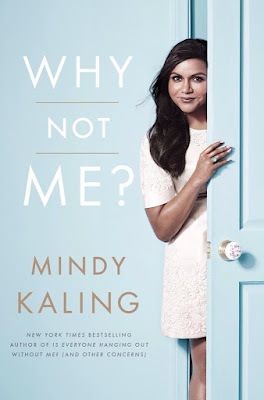 20 Must Read Books this Fall! So many good books are coming out this fall. 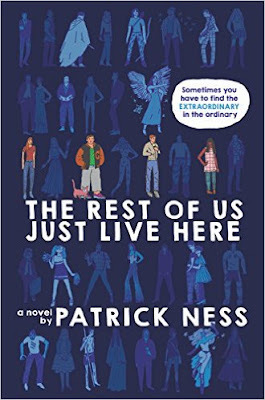 I am normally more a fan of the Young Adult genre but I have found some others that you might be interested in also. Let's start with those books and end with my favorites. If you want to know more about the book then click on the title and it will take you to it's goodreads synopsis. Click on the author to find more info also. 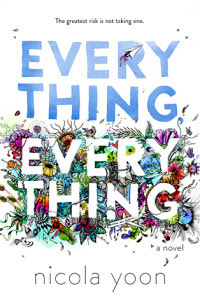 Here are 20 books for you to get excited about. (eeee...one of my favorite authors and the book before this one called "Me Before You" is coming to the big screen this Spring.) 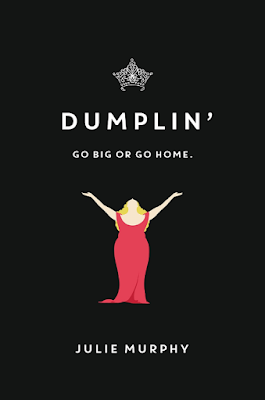 I have read almost all of her books and I want to read all of them. 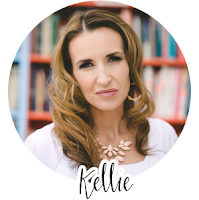 If you are looking for an awesome author to fall in love with then check her out. She is worth it. 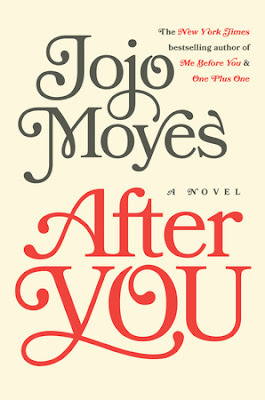 "After You is quintessential Jojo Moyes—a novel that will make you laugh, cry, and rejoice at being back in the world she creates. 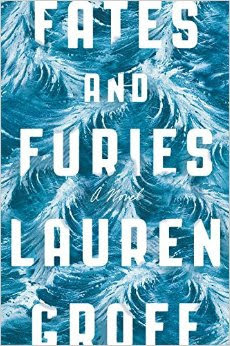 Here she does what few novelists can do—revisits beloved characters and takes them to places neither they nor we ever expected." 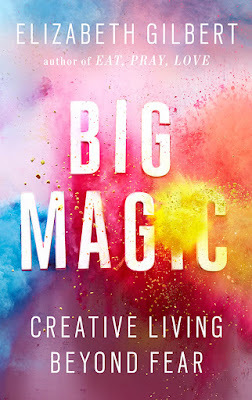 This will be one serious book because those are the type of books he writes so if you want or like to read these type of books then this might just be the one for you. 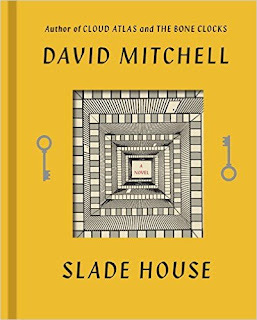 David Mitchell wrote "Cloud Atlas" and last year he came out with "The Bone Clocks"
Another book that was an IndieNext book was The Night Circus" and we all loved that one, so this one is sure to please. 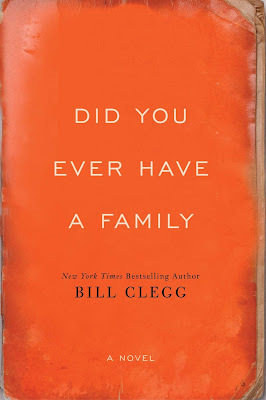 This is a book about grief and recovery. A suspense thriller that is suppose to be amazing. 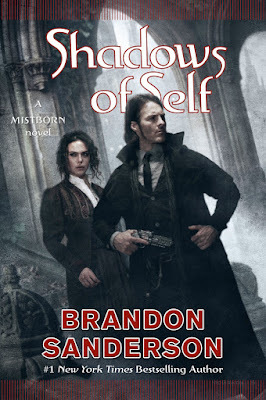 This is book 5 in the astonishing series "Mistborn". 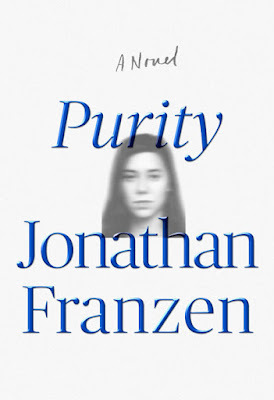 We read the first one as a book club and I have read all the rest since because it is that good. 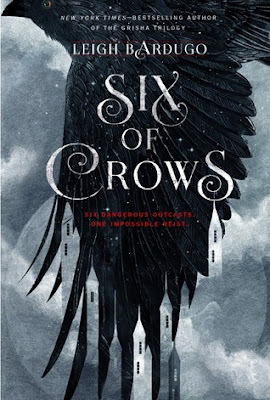 If you haven't read the series then start on book one "Mistborn" and get reading. And there is a podcast you can listen to check out her twitter account here for all the details. and you need to watch this video on how they made this cover. Super Creative. Love it. and maybe if you are a blogger too then you could use this as much as we can. Oh you gorgeous and funny girl, we just love you!!! 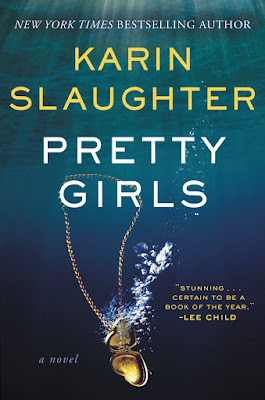 When we interviewed Leigh at our book club she secretly told us she was working on this series. We are so glad it has finally come out. 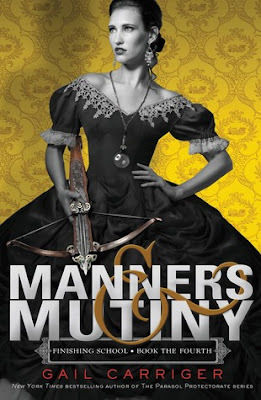 This is book 4 peeps so if you are like me you are reading furiously to catch up. 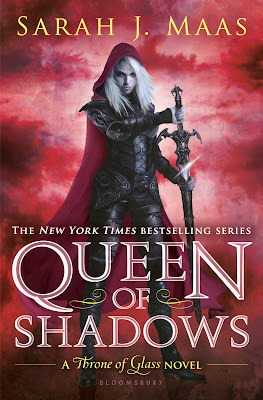 I loved her other book Court of Thorn and Roses and am excited to read this series. He says this is the last one in the series but that he did leave it a little open if he wants to revisit and write another one, but it sounds like that wouldn't happen for a while. He is going on tour but to only 5 major cities check out the video below and see if your city is listed. There are many websites dedicated to this series by fanatics and it is a fun series to get into for all ages. 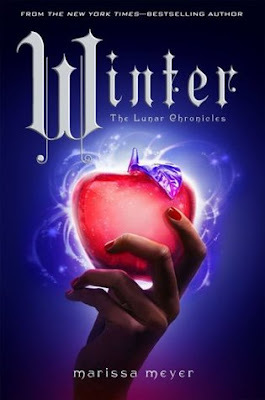 This is the final book in the series so get reading if you haven't read them yet. 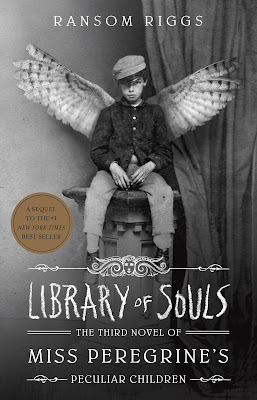 This book might tide you over until the next book in the series comes out. 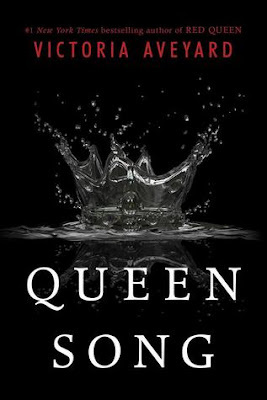 Glass Sword (Red Queen #2) onFebruary 9th. 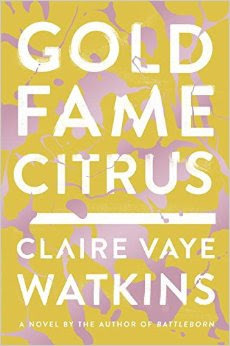 If this series is anything like her first series you will not be disappointed. 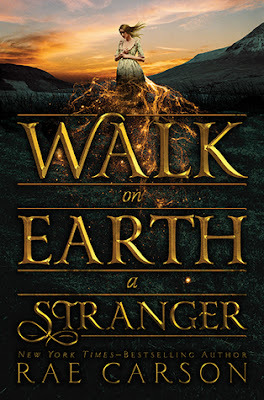 "Walk on Earth a Stranger, the first book in this new trilogy, introduces—as only Rae Carson can—a strong heroine, a perilous road, a fantastical twist, and a slow-burning romance"
Everything you will need to know about this series is on her website. Wow this is a packed Fall Lineup and I am excited about so many of these books. This is a big list so I know there is a book here for everyone.